Dhanush is now the most bankable star in the film industry. With Shamitabh, his second outing in Bollywood, turning out to be a big hit, followed by K.V Anand’s Tamil flick, Anegan, the actor is on a roll. Dhanush, who is currently learning Hindi, says that cinema is beyond language. “I have never seen language as a barrier really. I believe that if you are passionate about something, the logistics will take care of itself. Kolaveri Di is a classic example of how a Tanglish song broke all language barriers and brought people together. But I am learning Hindi and want to be as fluent as possible,” he says. 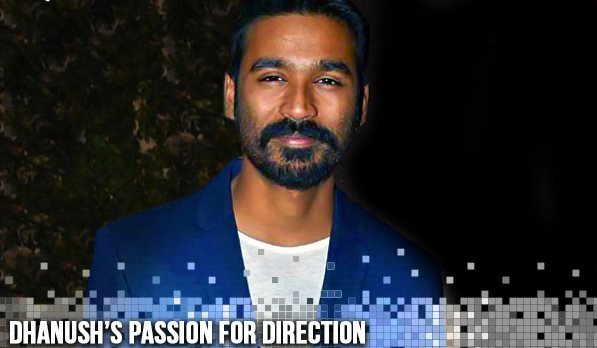 Dhanush reveals that cinema is his true passion. “I want to work with every actor and director who gives me an opportunity to learn something new,” he says, adding that he would like to direct a film some day. “Direction is something I am passionate about. But I believe I have a lot to learn before I even consider directing a film,” he says, practically.